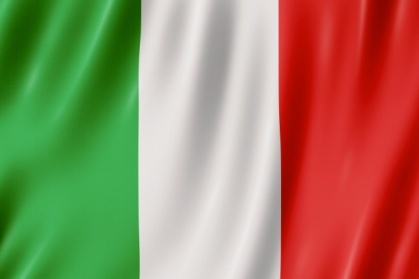 The Master’s students from the University of Padua AntonioComazzetto and MattiaFranceschi are currently studying at NMSTU under the Erasmus+ academic mobility programme. During one semester, they will do theoretical and practical training, which will form the basis for their Master’s theses. During their meeting with the vice rector for international affairs Aleksey Korchunov, the Italian students shared what they thought about the city and their study at NMSTU. 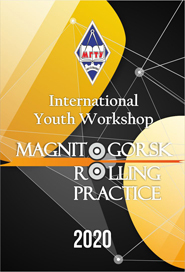 They also explained what inspired them to come to Magnitogorsk. Antonio, a Master’s student of Aerospace Engineering atthe University of Padua, is currently looking at combined deformation processes for obtaining enhanced mechanical properties in steel wire. This work is supervised by Marina Polyakova at NMSTU’s Department of Materials Processing. Mattia, a Master’s student of Metallurgy at the University of Padua, is studying casting processes designed to produce pig iron with unique chemical composition and performance. The work is supervised by Marina Potapova at NMSTU’s Department of Metallurgy and Casting. The students are engaged in comprehensive research – from mathematical modelling and computer simulation to natural experiments. The research programme also includes visits to Magnitogorsk Iron & Steel Works. Each of them had his own reasoning for choosing Magnitogorsk. With his great interest in metallurgy, Mattia reasoned that there could be no better place for doing a thesis in metallurgy than the metallurgical giant of Magnitogorsk. And Antonio is keen on the history of the USSR – in particular, the country’s achievements in aerospace industry. He even named famous Russian engineers and cosmonauts who inspire him. The unique cultural profile of Magnitogorsk, which combine Soviet features with modern trends, is another point of interest for the Italian guests. 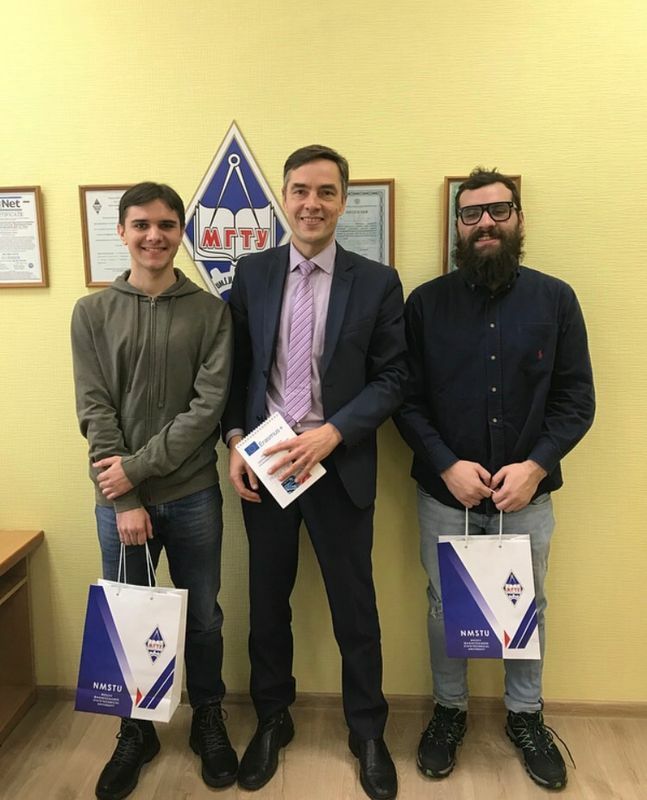 Since few people in Magnitogorsk are conversant in English, Antonio and Mattia were proactive and started to learn Russian well before their trip. But these Italians are not planning to forget Russia and the Russian language even after they have defended their theses. Antonio is planning to find a job that would be related to the industrial sector of Russia. And Mattia is going to continue on his academic path and intends to defend his PhD dissertation under the co-tutelage programme that is jointly implemented by the University of Padua and the Magnitogorsk University. On the same note, the two universities have been academic partners for five years now.